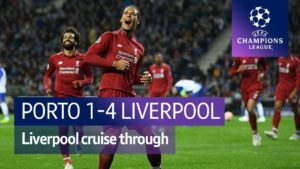 It's the penultimate Premier League game for Liverpool as they travel to Chelsea seeking to not improve this seasons record against the top four, but also ensure Champions League qualification for next year. Chelsea still have everything to play for and with Liverpool's midweek exploits in Rome the home side will have a significant advantage. 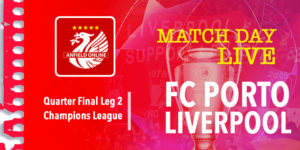 A draw or better effectively ensures Liverpool will be in the Champions League next season - a competition that has ultimately been an enjoyable one to date as the reds are due to to play in the final in 20 days time. Jurgen Klopp insisted ahead of this game that it was his most important to date, and despite the travels to Rome he has selected a strong Liverpool line up. 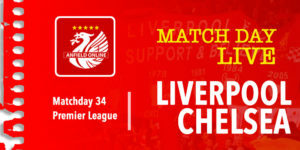 The reds have not had good results in the Premier League this season in the games around the Champions League but they will be hoping for a good one today that will steady the nerves ahead of the final League game next weekend at home to Brighton. Liverpool: Karius, Clyne, Lovren, Van Dijk, Robertson, Alexander-Arnold, Wijnaldum, Milner, Mane, Salah, Firmino. Courtois; Azpilicueta, Cahill (c), Rudiger; Moses, Kante, Bakayoko, Fabregas, Alonso; Hazard, Giroud. Liverpool's record against the top six so far this season has not been as good in previous seasons under Klopp. 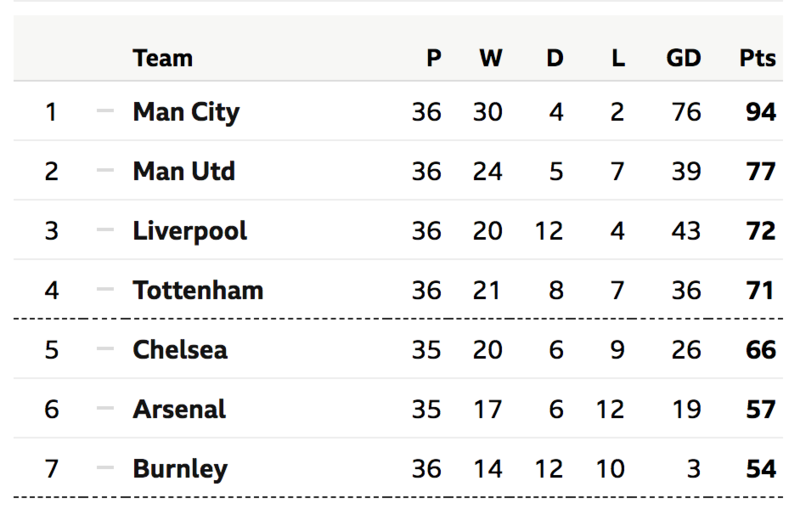 Here's how the battle for the top four currently looks ahead of kick off. Man City have just drawn against Huddersfield. Man City have finally got to lift the Premier League title as this season's Champions. 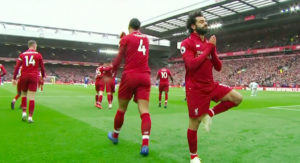 Liverpool still waiting for that elusive League title but they did beat the current Champions three times this season which suggests consistency and not ability has been LFC's main problems. Teams in the tunnel - Milner leading the reds out today. We're underway at Stamford Bridge. Glorious weather across the UK. 3' Good ball by Alexander Arnold and it's a first time angled shot from Firmino that draws the games first save. 10' Milner with a crunching tackle on Eden Hazard but the ref opts for a little chat rather than showing a yellow card. Milner trying to shake off a light limp. It's a fairly uneventful affair so far at Stamford Bridge. This is a must win for Chelsea - we're in the 20th minute. 22' Rudiger brings down former team-mate Salah. Free kick to LFC in a semi-dangerous position... about 30 yards out. .. Milner takes the free kick and Firmino near the back post can't get enough on it. 24' Mane smashes in a shot from the edge of the box. He had acres of space there. Courtois can only palm that one away. And the corner comes over - it's close to the goal line and Courtois does get a touch. It was needed because van Dijk was free ready to head that one in. 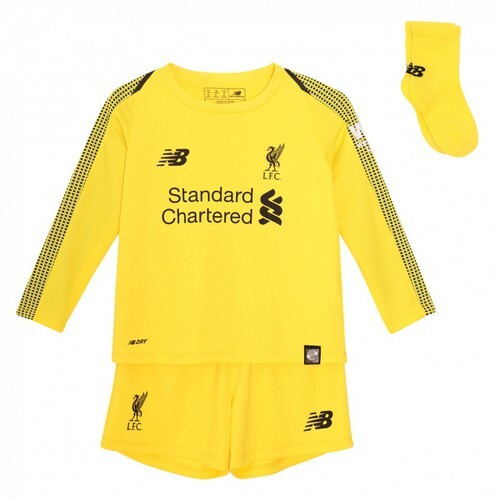 Liverpool, despite their midweek exploits, are looking surprisingly bright here. 31' Good move. Mane picks up the ball runs at goal drills one at the keeper. He can only push it out to Firmino. 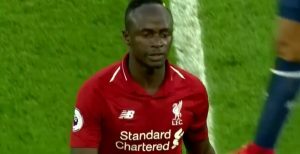 Firmino then plays it across to Mane who has another attempt - saved again. At the other end a quick break from Chelsea and it's headed wide by Bakayoko. 32' Former red Victor Moses crosses in and Giroud rises above the Liverpool defence to head in. Against the run of play but Chelsea lead 1-0. 36' And Fabregas is behind the back line.... his pass goes right across the face of goal. 39' ... booked for a dive. 43' Milner easily pushed over after some patient build up from Liverpool. Chelsea have it back for a goal kick. Liverpool haven't been hugely impressive. Scoreline slightly flatters Chelsea. Pressure building now on LFC for a Champions League place. 47' Moses smashes one wide of the Liverpool goal. They had cut us open with relative ease there. 49' Arnold balloons a shot over the crossbar. 54' Dangerous cross from Alonso and Robertson sticks it behind for a corner. The reds clear the corner but it's Chelsea moving the ball around with more fluidity at the moment. 57' Eden Hazard weaves through the Liverpool defence - Liverpool somehow get it behind for a corner. And from the corner Chelsea have it in the net but it's ruled offside. 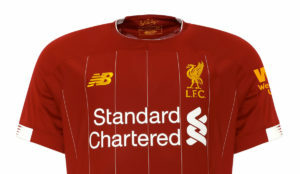 Liverpool all over the shop. 59' Henderson is on for Clyne. Alexander-Arnold moves back to right back. 61' Bakayoko attempts a long range shot. It's along the ground and an easy collect for Karius. 68' Hit and hope cross from Firmino. Nobody there. Klopp furious on the touchline. He can't be happy with this. 70' Midfield give away from Sadio Mane and Eden 'Glue feet' Hazard has the ball. Andy Robertson forced into a poor clearance away for a corner, which thankfully the reds manage to clear. 75' Robertson heads off, he hasn't been great today and on comes... Dominic Solanke who is still awaiting his first LFC goal. 77' The reds have appeared to go gung ho now with that substitution. Milner appeared to signal a 2-4-4 formation. 84' Looping cross in from the Liverpool captain. Azpilicueta with the final touch before the keeper collects. Chelsea hanging on to this lead. 89' Moreno on for Milner for LFC. Zappacosta on for Victor Moses for Chelsea. 90' Good work from Mane but Salah's lost at the edge of the box with the ball. Falls to Alexander-Arnold but his cross is over hit. 90+4 Mane finally lifts the cross in and Solanke rises the highest but his header goes wide. 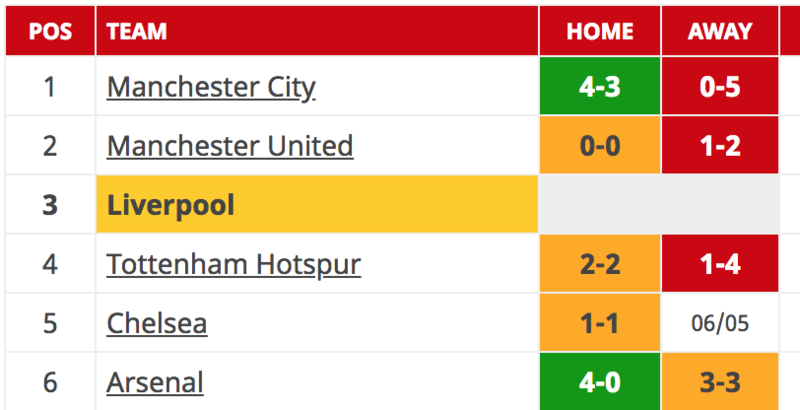 Poor result for Liverpool who now have just one league win in 5.